The lateral format of our best-selling Stow File Cabinet is ideal for shared or private storage space at the end of a desk row. Powder-coated steel construction with matching painted steel interior keeps documents and doodads super safe. One lock secures both drawers, giving the entire cabinet the privacy it deserves. 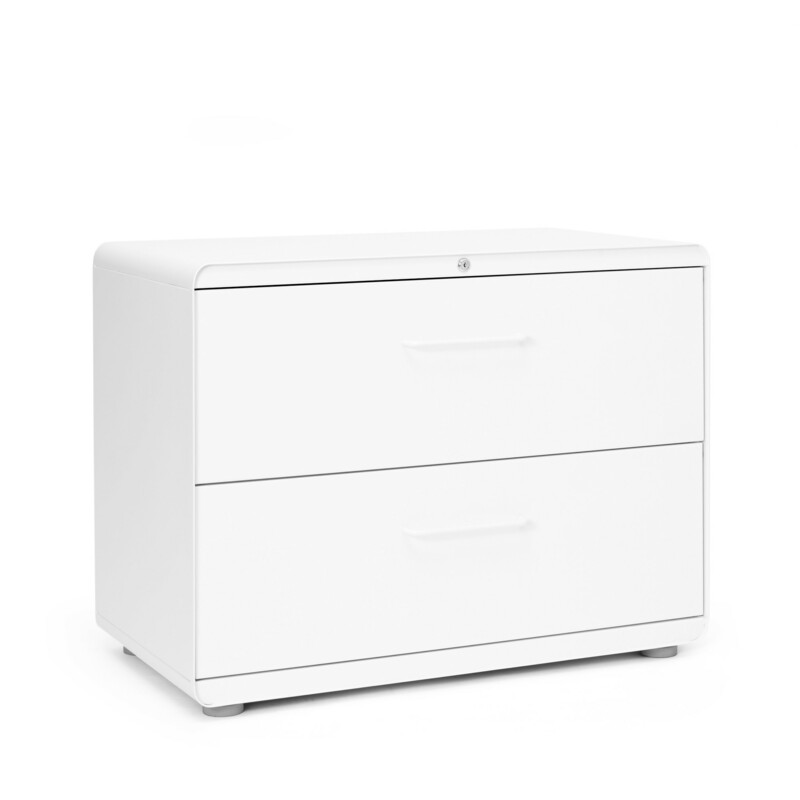 The Stow 2-Drawer Lateral File Cabinet ships in 1 box with a total weight of 150 lbs.